As a part of our interview series, covering some of the interesting blockchain projects on the internet, we at NewsBTC spoke to Daniil Kruchnin — the CEO and Founder of ETicket4. We asked a series of questions and this is what he had to say. NewsBTC: ETicket4 or ET4 — An interesting concept tried by many. How is it different from other ticketing and events platform currently available or under development? Daniil Kruchinin: We have studied the market well and know our competitors well. To tell the truth, some of them inspired us in due time to create our company – at first in Israel, then in Russia where they don’t have a presence. When creating the platform Eticket4, we took into account the features of the local market, which is quite seriously different from the markets of Western Europe or the United States. This helped us quickly become the leading platform in Russia: the same StubHub, for example, does not have a local office. This gives us certain advantages. We added a number of features that other companies do not have. For example, we have the opportunity to conduct auction transactions on the site, when the buyer can request a discount on the ticket, or the seller can put up a ticket for the auction. Approximately 10% of all purchases on the platform go through such a system. This is convenient for both buyers and sellers. Our technical capabilities allow you to buy tickets for events on the “last minute” system, that is, literally buy a ticket just before the start of the concert or football match. Other sites, as a rule, disable the sale of tickets for a few minutes, hours or even days before the start. This is due to the fact that not all can guarantee the security and transparency of the transaction at any time. We solve this problem. Last year we launched a private exchange of brokers, on which brokers can sell tickets directly to each other. For them, this is an additional B2B-sales channel. At the same time, offers on the brokerage exchange are reflected on the ETicket4-platform. Also, for every broker registered on the platform is available analytics tools. For example, in real time you can watch the schedule of ticket sales in the primary market and make pricing decisions based on this data. On the other hand, recently some projects have begun building an ecosystem of the secondary ticket market with the help of blockchain technologies. Our main difference from that projects is that we already have a working business that brings a good income, there is a base of loyal customers, several thousand registered brokers, analytical tools and so on. That is, we do not start from scratch, and our tokens, which we plan to sell to Pre ICO and ICO, are provided with real liquidity. NewsBTC: The platform seems to be live. How is the reception among artists and audience? Daniil Kruchinin: The secondary market for tickets can be perceived in different ways. We see it as a necessary part of the ticket market, which, with the proper approach, helps it to function. Perhaps in the future, with the advent of new technologies, the secondary ticket market will disappear, but today such technologies are not available. 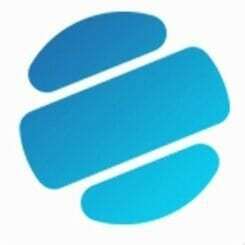 And such platforms as ETiсket4 help the secondary market to integrate into the economy, reduce the possibility of fraud to zero, make the purchase of tickets for buyers as convenient as possible, and become an effective sales channel for sellers. Therefore, customers are willing to use our platform – we see it on a monthly growth of turnover. The number of registered brokers is growing. As for the artists and event organizers, we hope to build a convenient and mutually beneficial cooperation with all market participants with the help of blockchain technologies. NewsBTC: What are the benefits for the stakeholders on the platform? Daniil Kruchinin: I have already told about some advantages, but, of course, I have something to say about this topic. Last Minute Deals: instead of buying a ticket outside the doors of the venue at a high price, all customers are able to order tickets on the Eticket4 website and get them delivered by courier to the venue. Sales Analytics: all participants of the platform are able to observe the statistics of ticket sales in the primary market in order to adjust their strategy. And blockchain-based functionality: blockchain solution does not solely contribute to transparency and security. 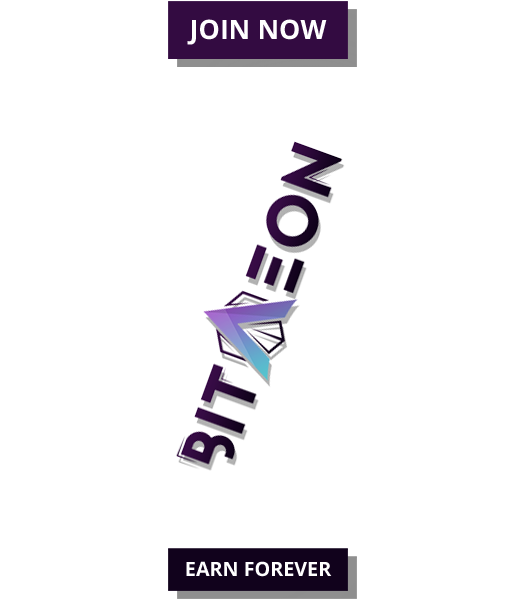 Blockchain-based service provides transaction fee as little as 2% instead of 30%; real-time price forecasting and prompts for platform participants; exchange for ticket brokers (B2B channel) with functionality for forwarding contracts execution; loyalty and sales promotion program based on ET4 tokens. NewsBTC: What made you think of creating ETicket4 and who are the people on the team sharing your vision? Daniil Kruchinin: Several years ago I went to study in Chicago. By that time I decided to finish almost ten-year career in the banking sector and decided to become an entrepreneur, what I dreamed, honestly, all conscious life. In the US, I left to pull up English, and also to get fresh ideas, to expand consciousness, if I may say so. At once I will say that I quite succeeded. For example, I began to think more broadly, globally. And the idea of the ETicket4 platform came to me when I went to hockey and basketball games in Chicago. I saw the sold-out, I was impressed by the American culture of attending events. And I myself felt the convenience of buying tickets through various services, while the price of tickets could be quite affordable. 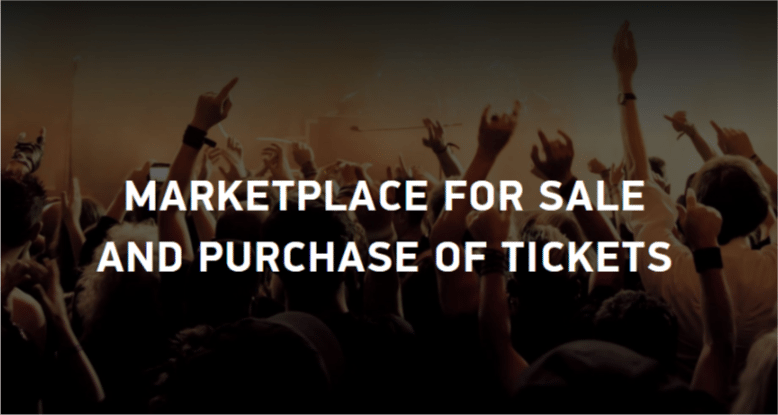 In Russia, a few years ago this was much more difficult, and I realized that the platform for P2P-ticket sales in the secondary market is a completely unoccupied niche. With this idea, I returned to Russia and began to embody it. NewsBTC: Any significant partnerships so far or in the books? Daniil Kruchinin: Here much depends on the legislation in different countries, and today we are talking about both ticket sales in the secondary market and regulation of the crypto-currency. At this stage of market development in Russia, we cooperate with all the leaders of the primary ticket market. But now we are busy with the scaling of the platform and I am sure that today we can be interesting, in terms of “partner quality” to the world’s largest market players: StubHub, Viagogo, and others. 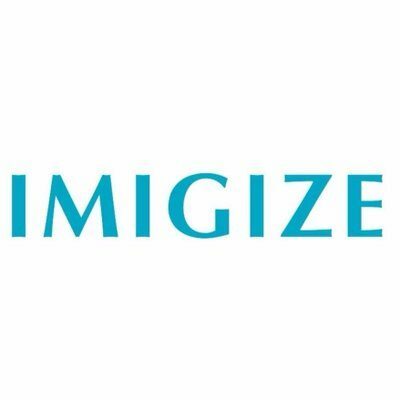 We have a successful experience, built-in business processes, and we are implementing block system, we are leaders in a complex market (in Russia). And besides, the upcoming football World Cup, which will be held in the summer of 2018 in Russia, has already attracted all the major players in the secondary market for tickets to the local market. And we are already seeing the growing demand for services of our platform. We expect such dynamics before the start of the World Cup. NewsBTC: You have a token sale going, how much are you planning to raise and what will it be used for? Daniil Kruchinin: Yes, it is true. We see the potential of the ETicket4 platform, so we want to scale it to the largest possible number of countries. We planned a soft cap at the level of 100 ETH, hard cap – 13800 ETH. The speed of the platform scaling depends on the amount of collected funds, which we will be engaged in any way. The fixed assets will go to the development of the platform, marketing, and legal support, to which we pay special attention – after all, we have a complex product at the junction of crypto and real business, not the simplest, including from a legal point of view. Our task is to work in accordance with the legislation of those countries in which the ETicket4 platform will work. NewsBTC: Would you like to tell our readers about the future plans? Daniil Kruchinin: We have a detailed roadmap for 2018 and plans until 2026. Of course, one should never guess what will happen tomorrow, but common goals and a long-term strategy can be developed now. At the same time, we will try to remain flexible. If we talk about this year, we plan within a month after the ICO’s completion to take tokens ET4 public at least on one of the crypto-exchanges. Also in the first half of the year, we plan to open representative offices in the countries participating in the World Cup. Also this year we plan to fully implement blockchain technologies on our platform, and on our brokerage exchange plan to add the ability to enter forward contracts. Speaking of a more distant future, about our plans until 2026, we want to set new standards for the entire ticket market, both primary and secondary. It’s about transparency, security and speed. From a financial point of view, we set a goal to reach $100 million turnovers on the Russian market, and $3 billion – all over the world.